CEI provides on-site testing from DC to 60 GHz. We are one of the few laboratories that carries out DC and quasi static measurements of low frequency magnetic fields. These are important to ensure the protection of research facilities located near electric rail and roads from vehicular induced EMI. Internationally we have certified a number of new trains from Japan and Korea to Germany and Spain. 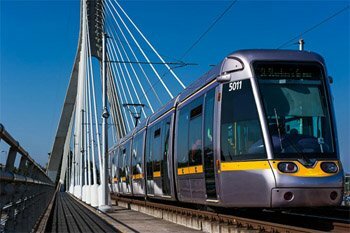 Typically testing for ELF and radio frequency, we ensure our clients’ trains are reliable and safe for all. 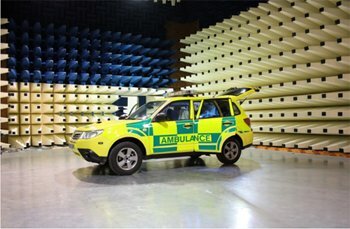 CEI perform radio emissions testing to the Automotive EMC Directive in our full size anechoic chamber. The advantages are that the emissions form the vehicle can be measured in an interference free ambient environment.